Stop by at Henley Africa campus, or get in touch via phone or email. Our #1 Henley Africa team would love to assist you. 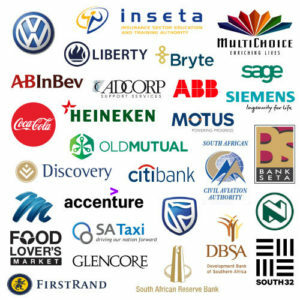 Our customised solutions provide bespoke learning interventions that deliver tangible results, and we are proud of our successful associations with a wealth of blue-chip companies in South Africa, across the continent and throughout the world, including 3M, SAB Miller, Liberty, Food Lovers Market, Bidvest, SA Reserve Bank, Aegon, Barclays, Canon, Ford, IBM, KPMG, Microsoft, RBS Insurance, Shell, Vodafone and Zurich Insurance Group. 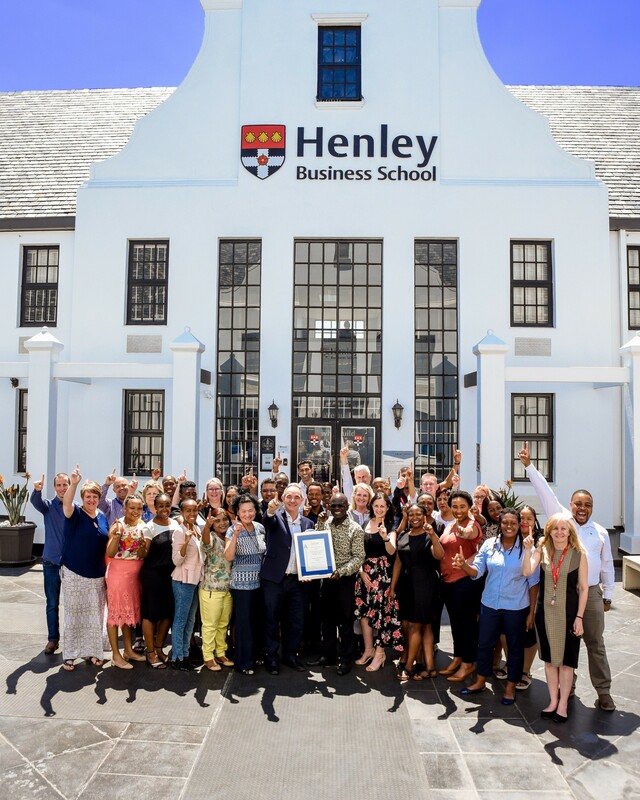 In accordance with the revised Broad-Based Black Economic Empowerment (B-BBEE) Codes of Good Practice, Henley Business School – Africa is continuously striving to achieve the goals of the Act and Codes. 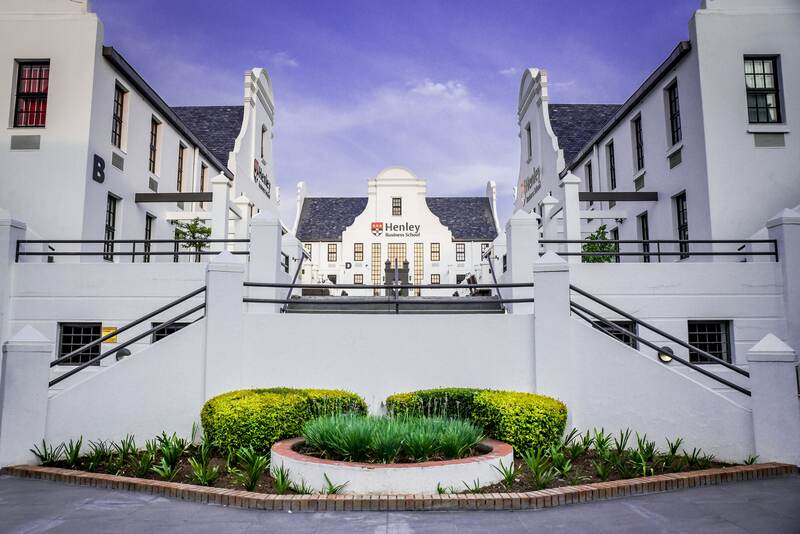 Henley Business School – Africa is a Level 3 B-BBEE organisation, a rating that we continue to make efforts to improve upon.